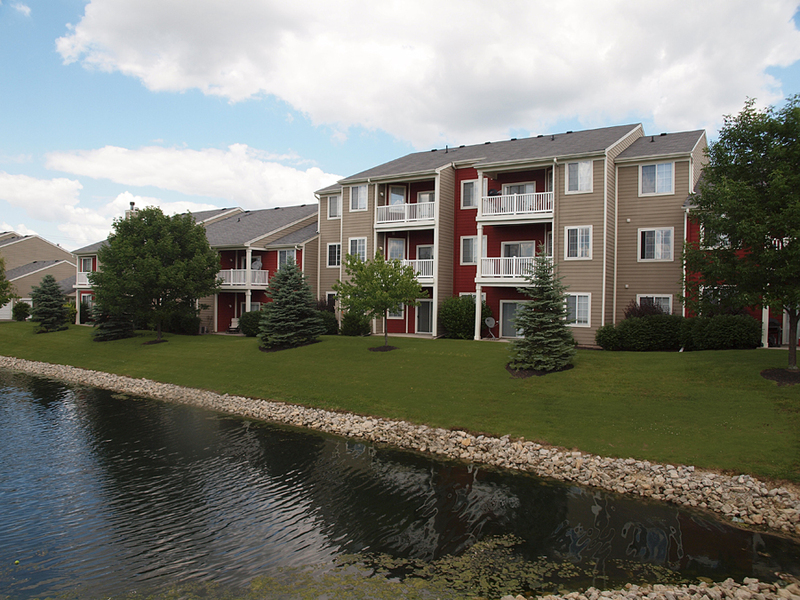 This pet friendly community features multiple lakes and stunning views and abundant green space for our pet lovers. An array of open concept floor plans makes finding the perfect home easy. The community is located in the highly rated Mason School District is just another reason to make Sterling Lakes your home.